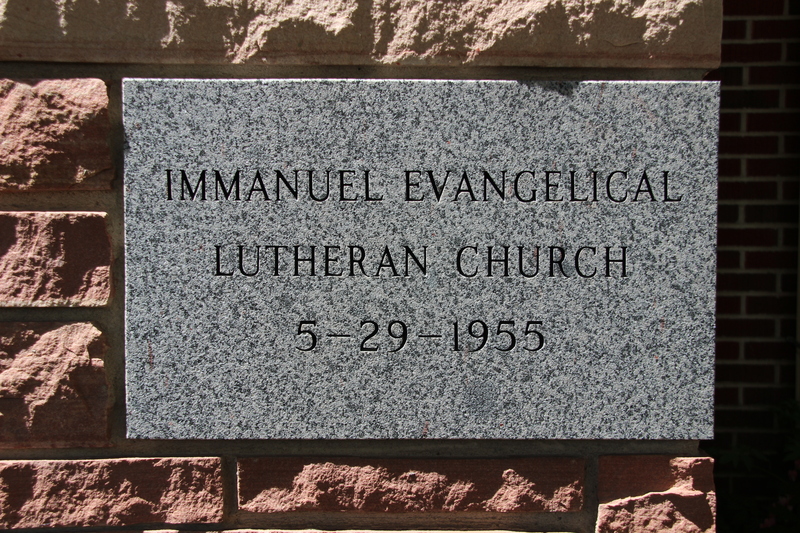 Since 1898, Immanuel Lutheran Church has proclaimed that God is with us through Jesus Christ. In 1898, the first gathering–thirteen people of Swedish heritage in the home of Mr. and Mrs. John Berglin–quickly grew into a vibrant community of faith. By 1905, the construction of new church home was well underway. From a new church on South Avenue, to adoption ceremonies in front of the Luther Wall in the sanctuary, to expanding the Hemgren room to include accessible space for welcome and fellowship, to hosting homeless families through Family Promise today, our mission and ministry through the tremendous gift our church building has always been about God’s people nourishing our faith, connecting with each other, and reaching out to serve those in need.